I have been a legal assistant in the family law field since 2013. 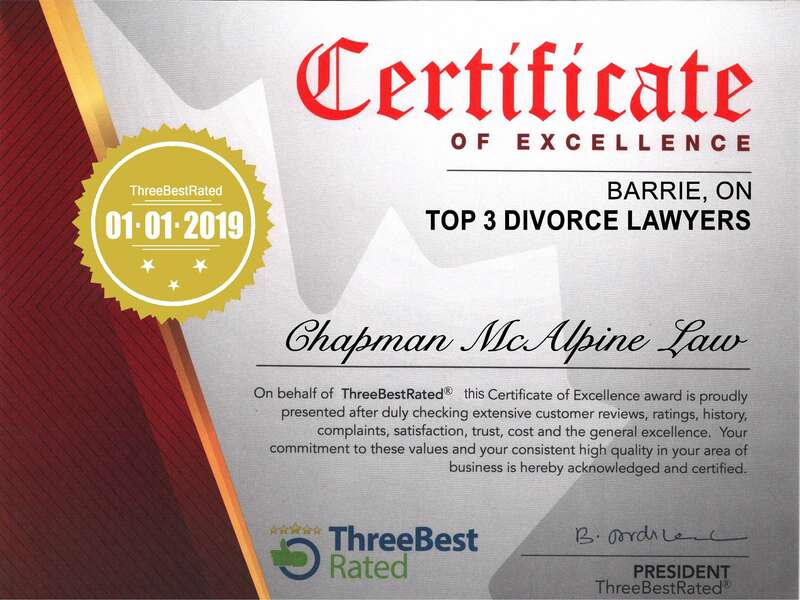 I thoroughly enjoy working for Chapman McAlpine as both lawyers here are fantastic people. I bring to our team vast experience in helping clients with a soft and sympathetic manner. I have four amazing children, a wonderful partner and two great step children. In my downtime, I like to spend it either watching a good documentary or flicking through a good book. Oh and I am also a huge football (soccer) fan.